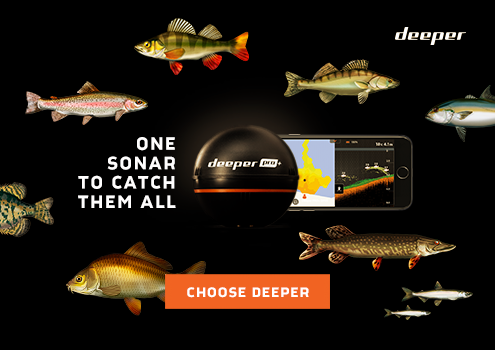 Stand in the central parts of Säffle and fish in one of Sweden's best Zander waters! Or take a trip on the river by boat and find out where the big Zanders, pikes or perches are. If you are hungry there are restaurants nearby - or roast your newly caught fish on the barbeque by the guest harbor. 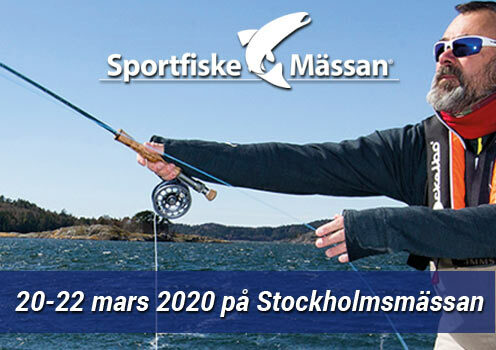 Säffle Sport fishing association and it's members are responsible for all the fishing activities in Byälven. Examples of the organisations responsibilities are sales of fishing licenses and fishing supervision to make sure all the rules for fishing are followed. The stretch of water reaches from the northern end of Rölseholmen til Låka Fyr and is divided into 3 zones. The water also includes Harefjordens fiskevårdsområde, but is split up between two different organisations.